IT-Operations manager and developer with wide expertise. I live in Stockholm but I was born in Katrineholm. I speak both English and Swedish fluently. I'm a self taught creative problem solver and I've had a good hand with technology as long as I remember. I thrive working in a competent team and I always try to think outside-the-box, bringing a different perspective to the table. I'm used to working on my own, solving problems independently, but I'm always happy to receive input. My expertise is building and maintaining redundant high performance systems. I'm a developer at heart, but I love all technology and have a good hand with hardware. I breathe Linux but I prefer having a Mac for my workstation, though I spend most of my time in the terminal. On my free time I like to read, educate myself, play video games and sample exotic a beer with my friends. I'm also an amateur photographer and I enjoy the occasional photo-trip. Large scale storage and backup. Consulting for operations, development, monitoring and hardware investments. Some of my clients are Bloglovin', Yell.ru, Lifesum (Shape Up Club) and Forss Webservice. Sweden's largest blog portal with over 1M users and 3M unique visitors per week. Nyheter24-Gruppen is Sweden's fastest growing media house targeting the internet generation (ages 15-44). Nyheter24-Gruppen holds Dayviews, Modette, Hamsterpaj, Filmtipset, Fragbite, Bloglovin, Tyda, LS8, Blogg.se och Nyheter24.se. My work here is developing and maintaining the many systems involved in all the sites. Uptime is critical, so a lot of the work is torwards maintaining and increasing that. Once Sweden's largest social network, 1.4M users and over 250M photos. My work here has been everything from proof of concepts, writing front end code, designing new systems for new features, racking servers and patching cables. I built a scalable high performance, high availability self healing server system. I also handle negotiation and purchases of new hardware, warranties and licenses. Forss Webservice is a service oriented IT company, building systems and selling software and hardware to local companies, one of the biggest IT company in the region. I built systems ranging from automatic billing to internet photo labs. I also had a lot of customer contacts and attended sales meetings. Malmslätt is the base of the Swedish Helicopter based force. The Helicopter force works woith all other branches of the armed forces such as the Navy and Army. My task was to build and maintain staff computer and communication networks in the field. It was an interesting experience matching and trying to get different softwares to run together. 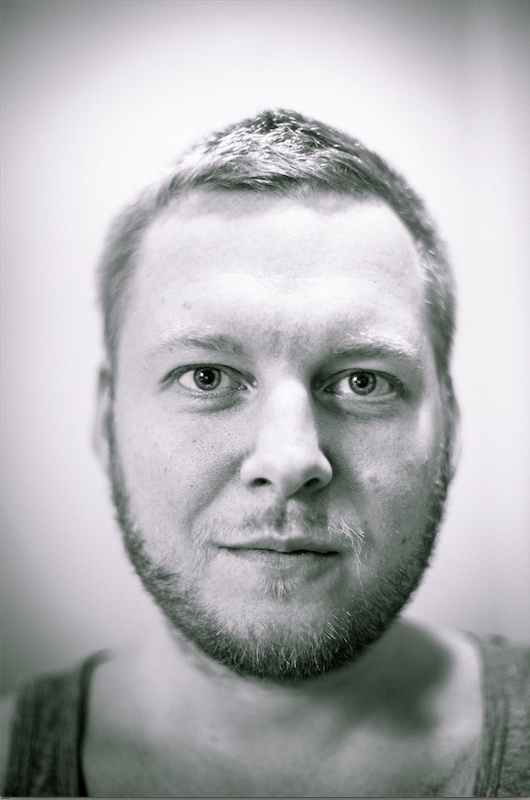 Jerntorget built a software called WASP which solved a problem of distributing content over websites hierarchicaly. My team designed and wrote the software and I built the server and software environment on which the system ran.